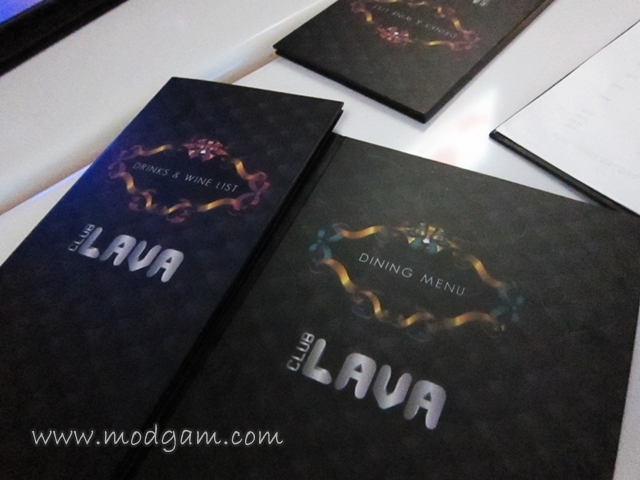 Club Lava – Dine, dessert and dance away! Looking for a good place to dine before you hit the pubs? Craving for desserts before pubbing? You can now do all of these by heading down to Club Lava! You must be thinking food at the club must be expensive and not yummy enough. I thought so too till I tried them! 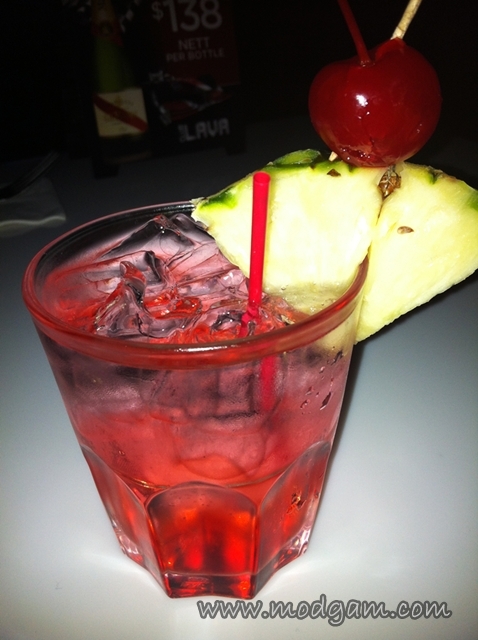 I will definitely get my friends to dine, dessert and dance after at Club Lava. We can save all the travelling time and use it for good catching up! 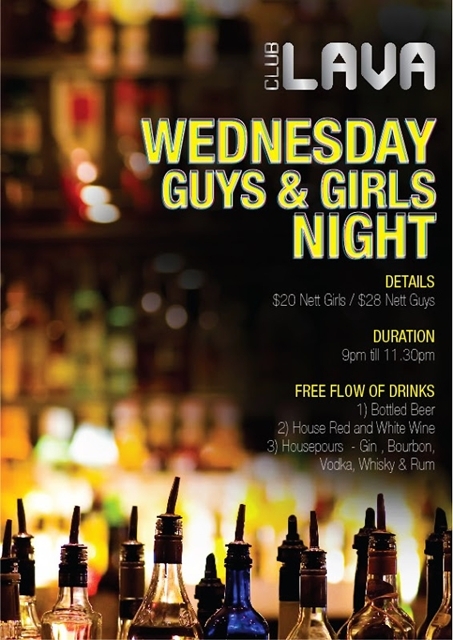 All the more why you should hold you gathering at Club Lava every Wednesday now!! I regretted having dinner before joining my friends at the club! I was so full we ordered some finger food and decided to leave some room for desserts! We ordered Chicken Wings with Fries and Calamari. 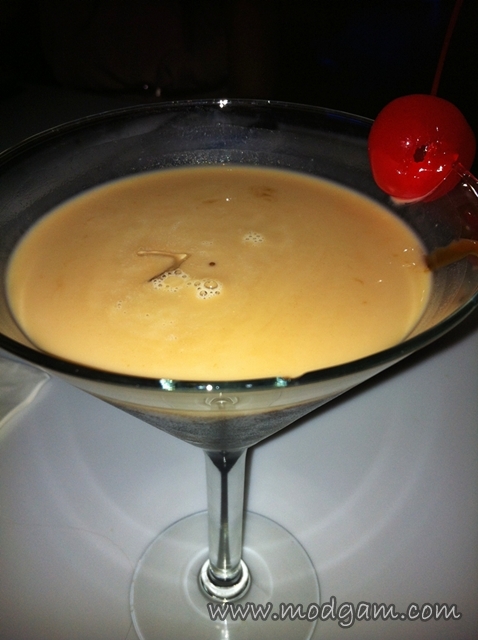 Chocolate Martini – I LOVE the chocolate martini! The aftertaste is so good, its as if someone added alcohol to my chocolate milkshake! My friends’ drinks! 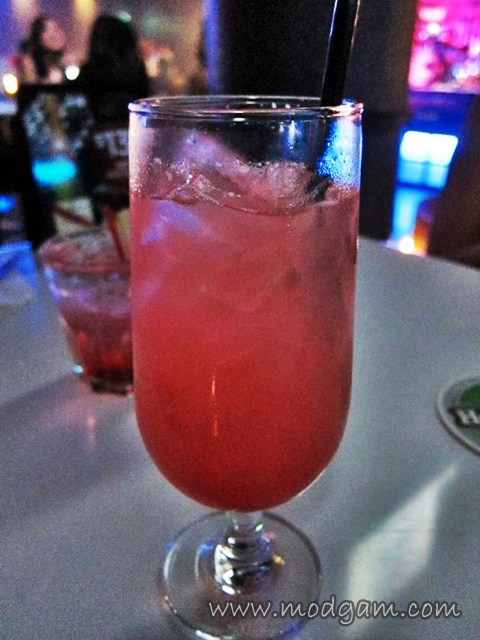 I can’t remember the names to their drinks but they say it tasted good! I cannot stop raving about their desserts! It is really VERY delicious! Totally comparable to the cafes and restaurants you would go for your desserts. I am very surprise to find such yummy desserts in a club! 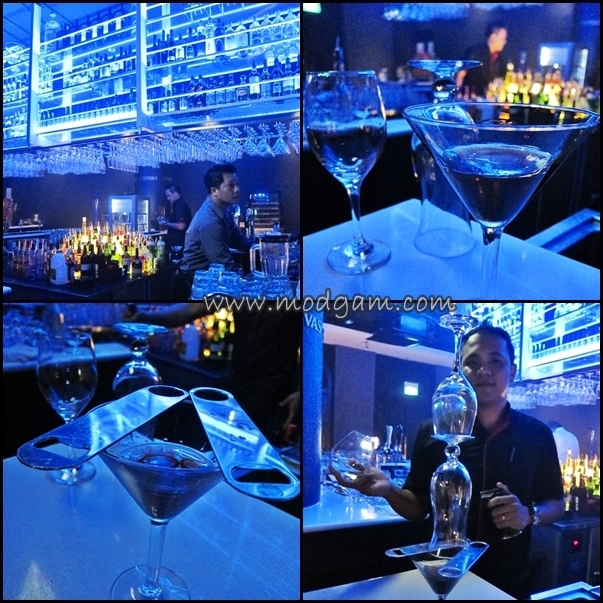 I am not much of a clubber but I will so go back to Club Lava for more of their desserts! 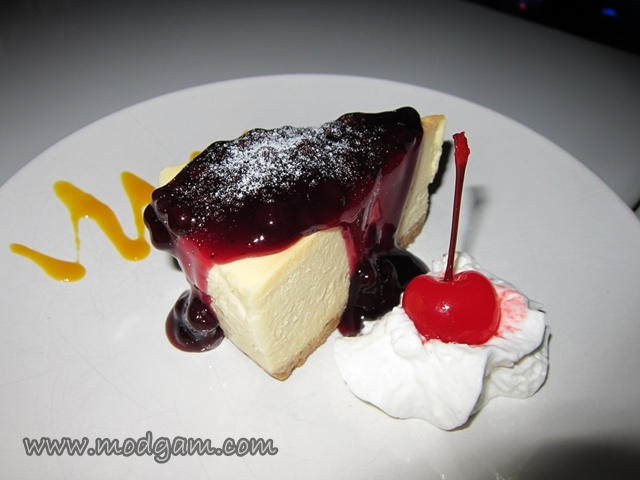 Traditional Baked Cheesecake with Blueberry – smooth cheesecake with blueberry toppings. Melts in your mouth with that nice cheese taste. 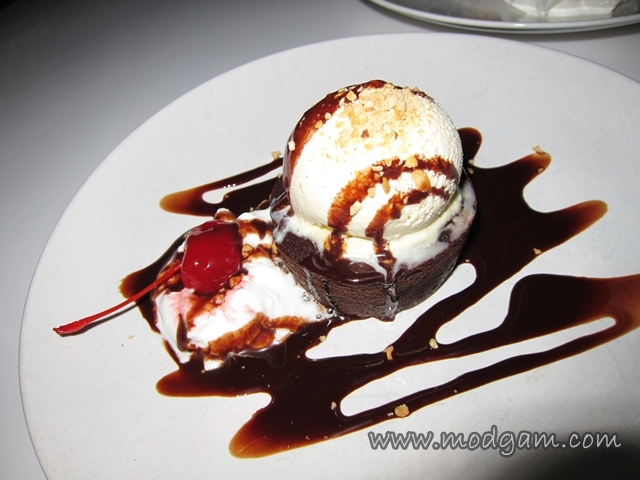 Chocolate Lava cake with vanilla ice-cream – for all chocolate lovers! Soft and the thick chocolate taste so good, you would want more of it. 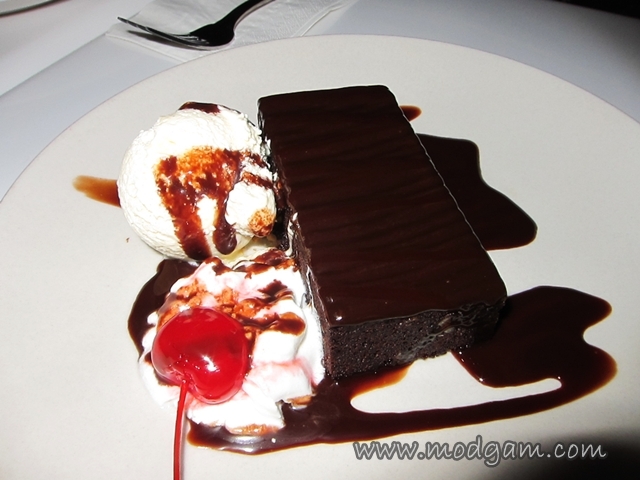 Brownie with vanilla ice-cream – yummy warm chocolate brownie with vanilla ice cream. I believe the picture does all the talking already. My babe says I have to try Flamming Lava for sure and she didn’t tell us how scary it was! The glasses were literally lit up in flames while you to place your face near it and try to drink the hard liquor down really fast. LOL It was an experience! 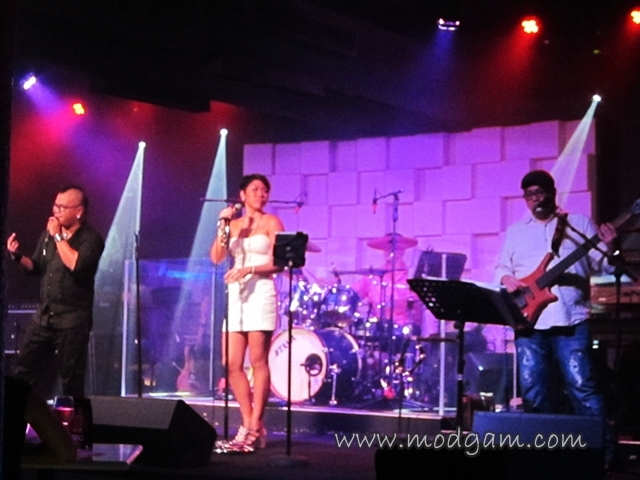 Live Band, 7 Elements, does such a good performance, they got the party crowds going crazy and dancing away! From pop hits to rock to love songs, you name it, they sing it! Thank You Lava Club for inviting me over. 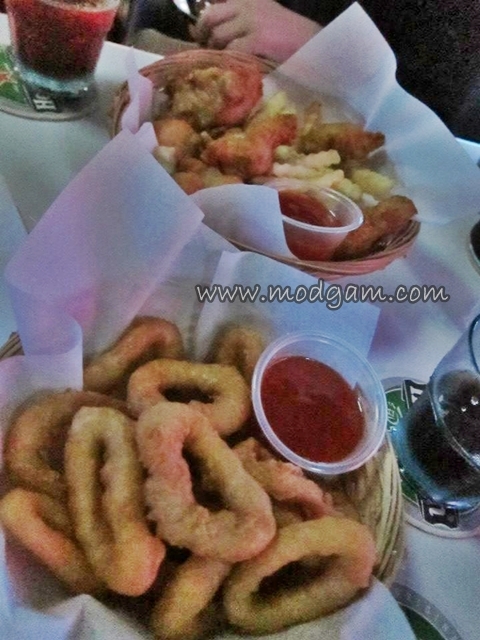 I will be back to try more desserts and the much raved about chicken Satay sticks! Alfero Gelato – 96% FAT FREE Italian Gelato!